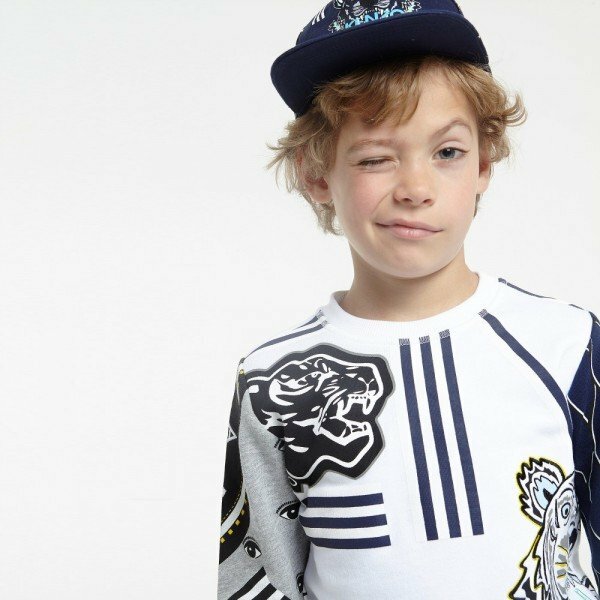 Your little girl is going to look gorgeous in this Kenzo Girls Mini Me Green & Black Monsters Dress. With the same brand DNA as the Womenswear collection, this beautiful dress is sleeveless and the jacquard fabric has an all-over print in neon green. It has a fitted bodice with a flared skirt and asymmetric peplum hem and it is fully lined. 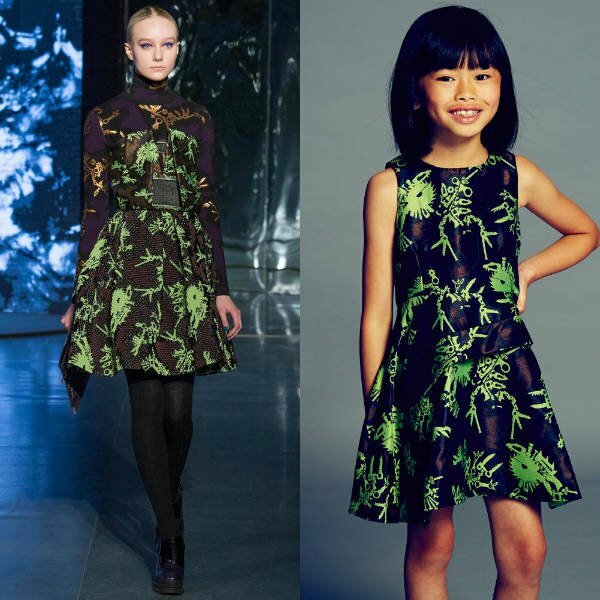 This gorgeous girls Kenzo Girls Mini Me Green & Black Monsters Dress is taken directly from Paris Fashion Week at the Kenzo Women’s Fall Winter 2014 Runway Show. 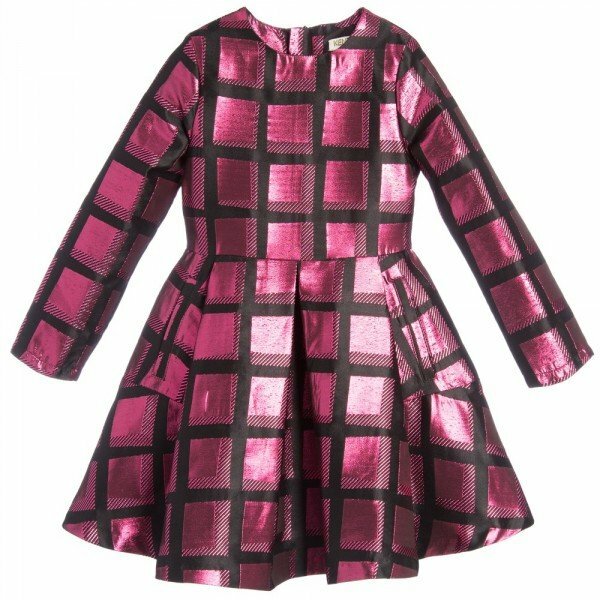 Shop this perfect mini me, mommy and me look online at Childrensalon children’s store that ships express worldwide.